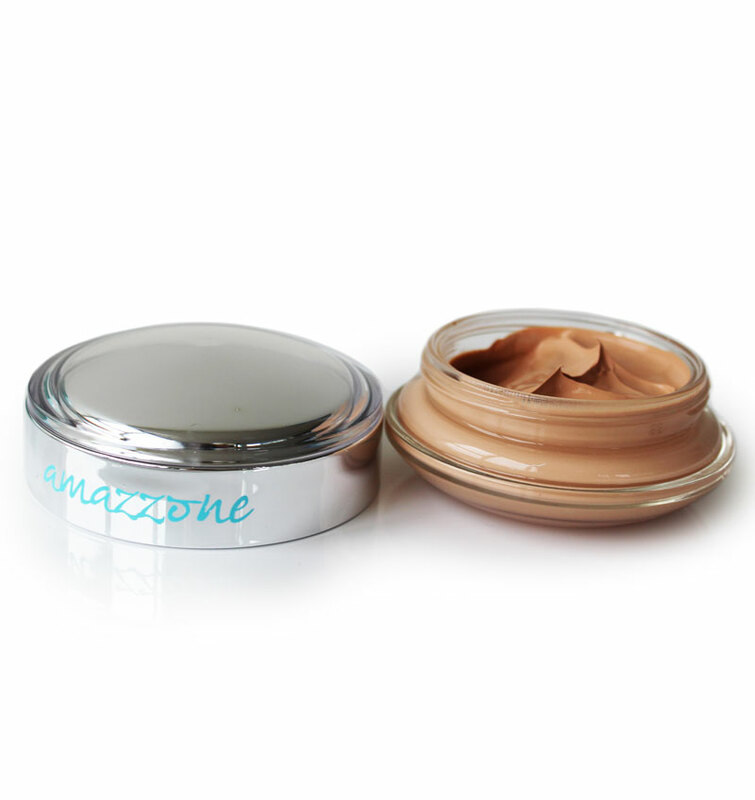 Exclusive formulation with a precious amazonite. Its unique silky and rich texture blends with the face like a “second skin”. 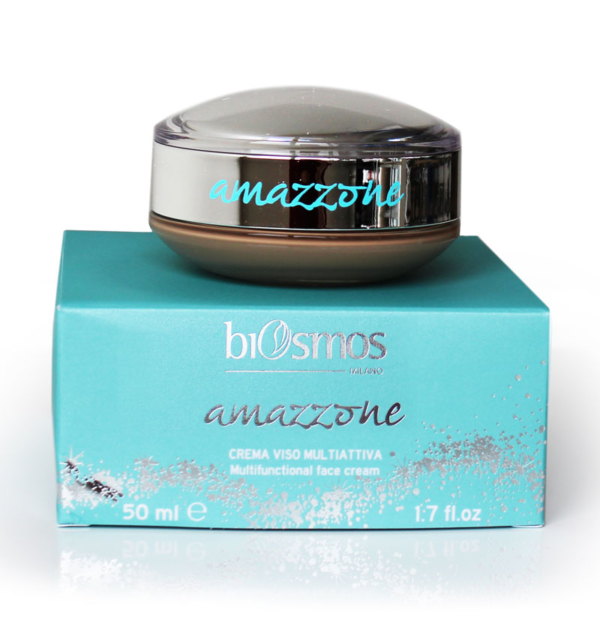 This multifunctional cream protects the epidermis from the pollution and sun damage while moisturizing, minimizing acne blemishes and small wrinkles. Made in Italy.